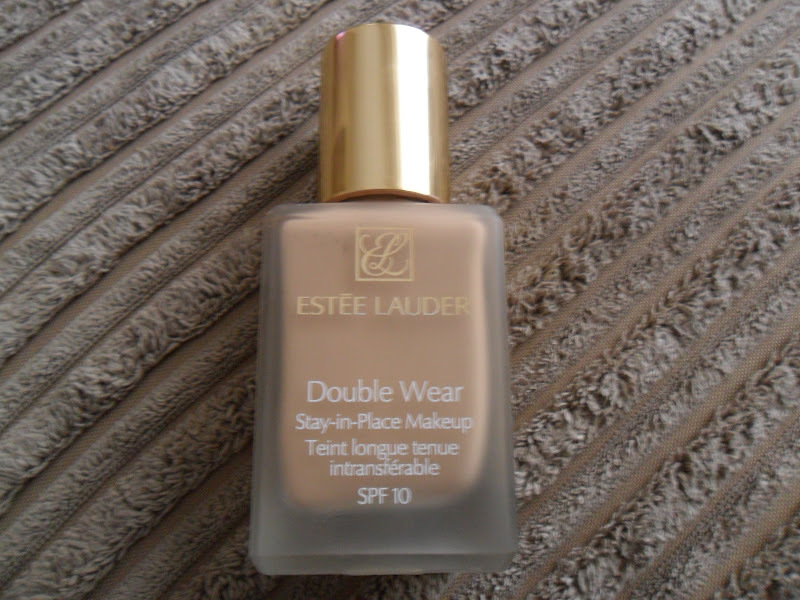 Recently my all time favourite foundation, Estee Lauder Double Wear in shade Ecru, has been running low and I am on a tight budget this month so I decided to give another brand a go and compare the quality. 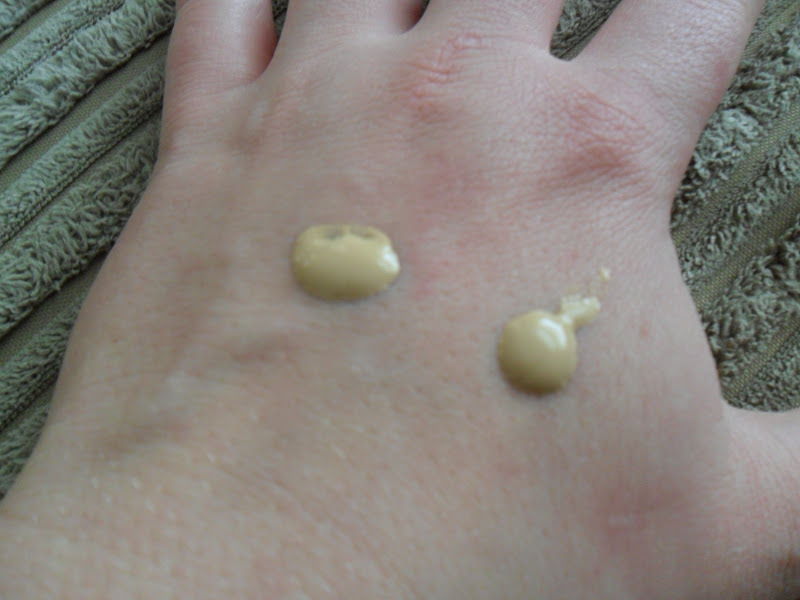 Both of the foundations are similar consistency, the Rimmel ever so slightly thinner and the coverage by both foundations is medium/full. I am outstanded at the staying power of the Rimmel foundation, I obviously haven't had it on for 25 hours but I wore it yesterday for 12 hours and it did not budge, the coverage was still there when I got home!! 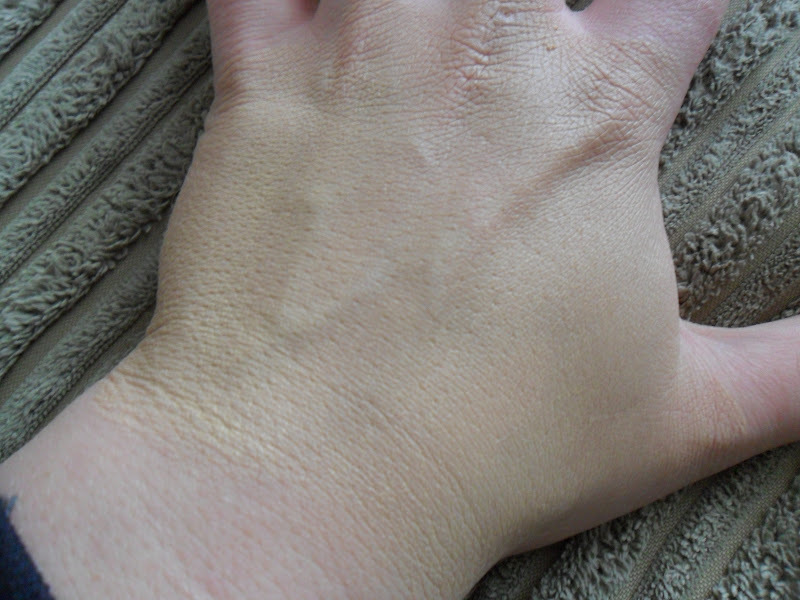 It feels lightweight on the skin and my skin didn't get a 'shine' on half way through the day like I usually get and have to apply powder, the days I have used the Rimmel foundation I have not used powder at all. 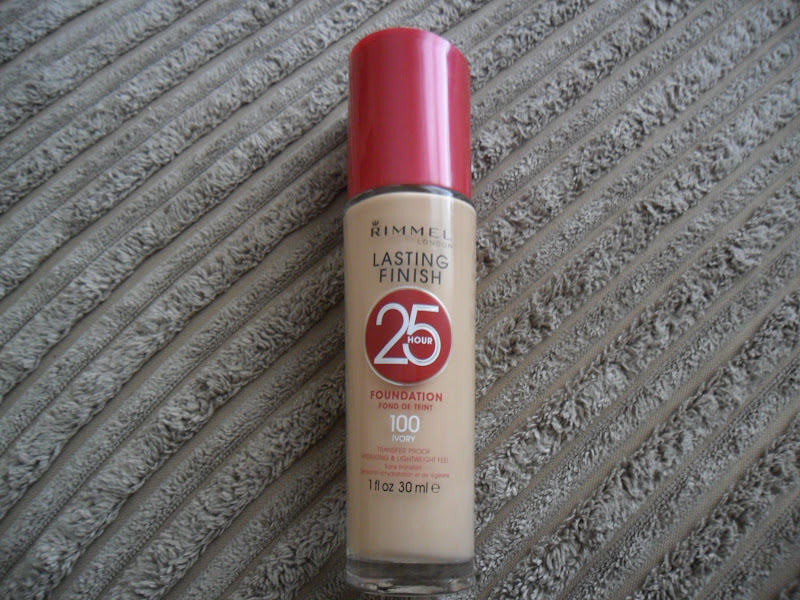 I am even considering changing to the Rimmel permanantly..........it is that good! I am so happy I picked his up to try. 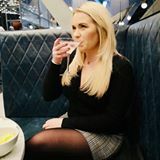 What's your high street beauty must have? I use this Rimmel foundation everyday. They are one of the best foundation brands I've found yet! I am super glad they had the 2 for £10 offer on otherwise I may not have even thought about trying it! Did you take advantage of the 50% OFF? I resisted lol!